Yesterday is gone. Tomorrow does not exist. Right now is the only moment you have. Embrace it. Live it. Be happy in it. 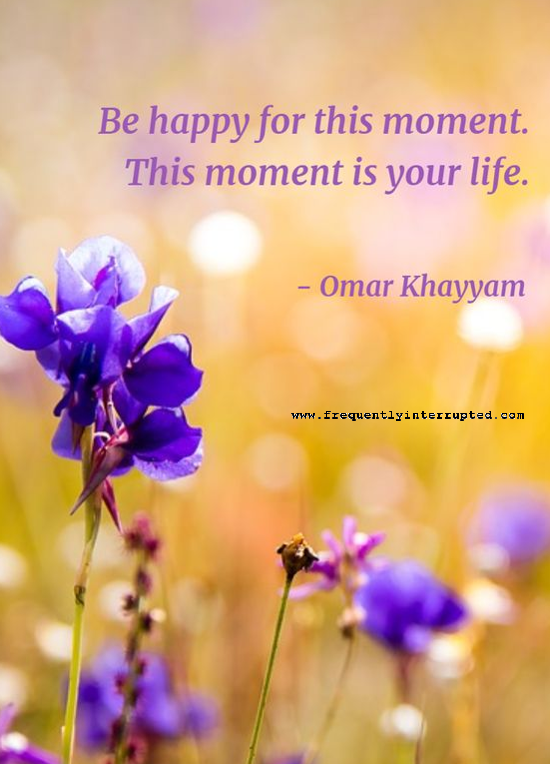 This moment is your life.